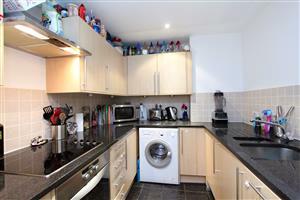 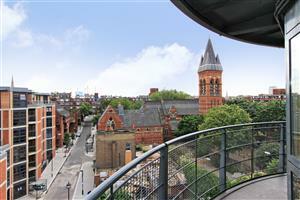 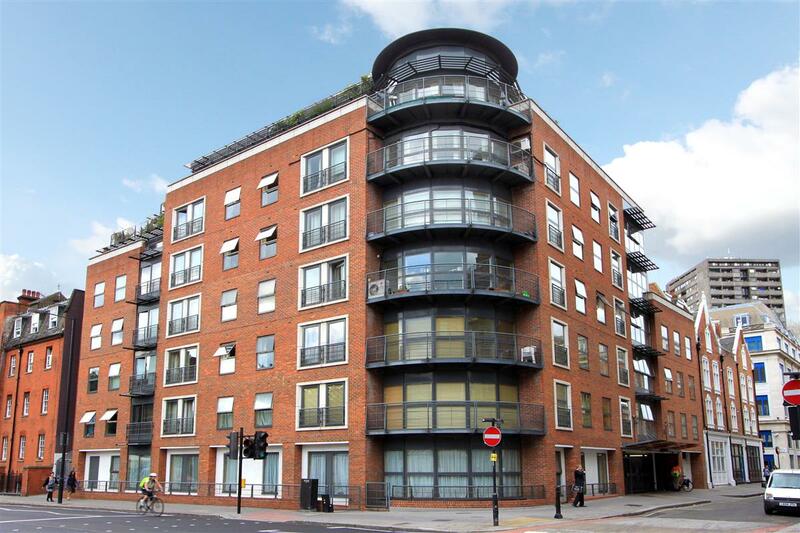 A fantastic opportunity to purchase a bright 5th floor apartment in this portered block. 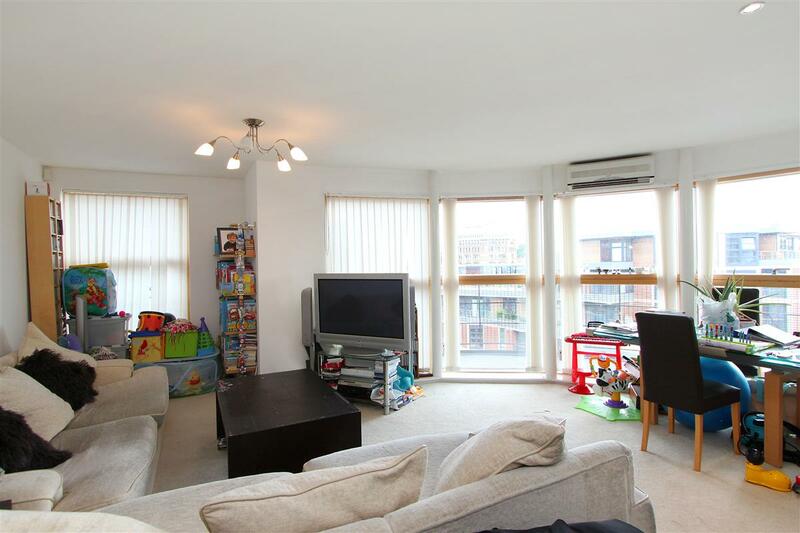 Flooded with natural light throughout the flat has a large reception room with space for a dining table and doors opening to a balcony. 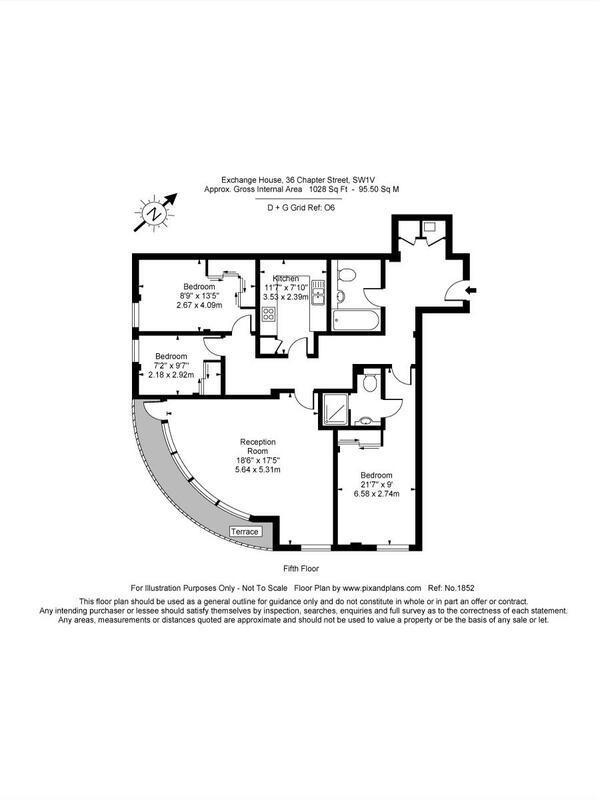 There is a master bedroom with en-suite bathroom and 2 further bedrooms served by a family bathroom. 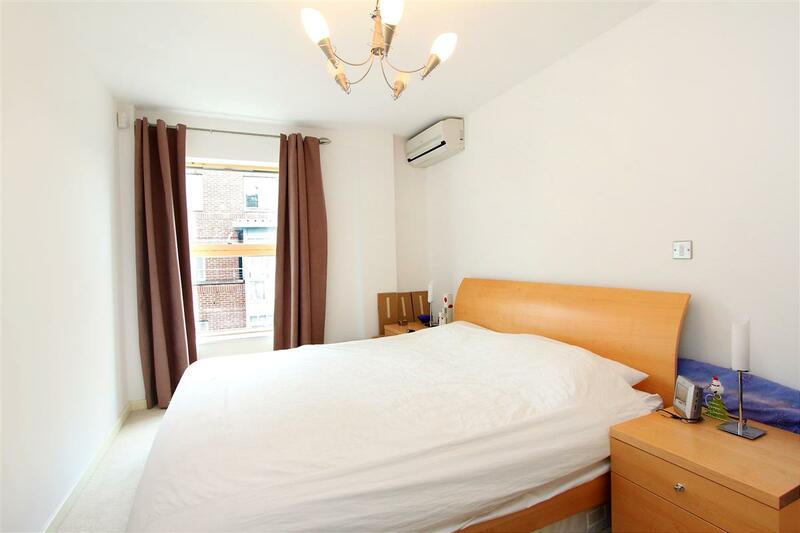 The flat also benefits from air-conditioning and an underground parking space. 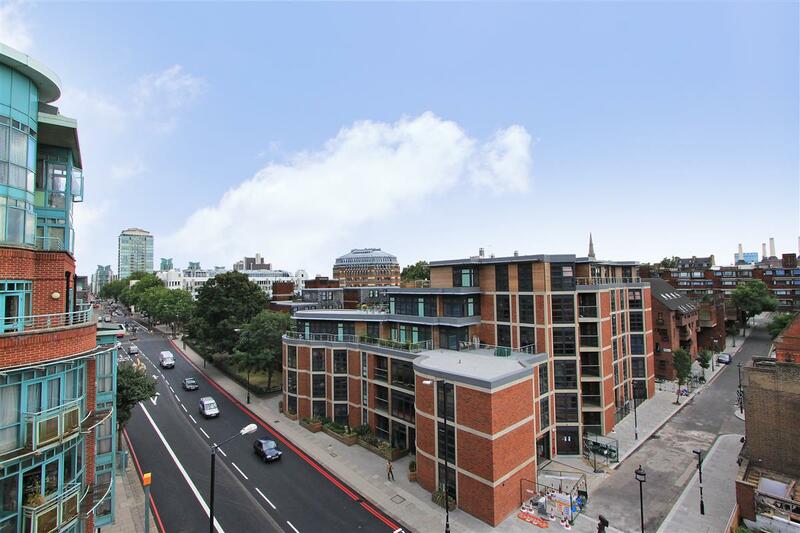 Albert Bridge Road, SW11 1270m (15 mins) from Imperial Wharf.